The ever enthusiastic Visha has decided to start baking and asked me a few questions…I am honored Visha, considering that i too started baking just a year back :)In my journey of baking, i learnt a few things….I am sharing them here…This one is for you, Visha…. I have the LG Microwave Convection oven. It’s not the celebrated OTG, but for me it has worked faithfully…I am pretty much satisfied with it (except the size sometimes)…. Oh and don’t forget to buy a beater (manual or electric) and measuring cups and spoons…. Don’t confuse Microwave mode with Convection (baking) mode. In microwave mode food gets cooked by microwave rays while in convection (baking) mode food gets cooked by heat coming from heating coils. Hence both the modes need different types of utensils. Please read the whole post carefully before you start baking. Here you can use special microwave safe Plastic (some of tupperware are microwave safe – but always be sure to ask the vendor if it is really safe…) With my oven some Yellow coloured microwave safe utensil came, but i have never used them, as i am not comfortable cooking in plastic. You can use Glassware and Chinaware (without any silver/golden design) for heating purpose. 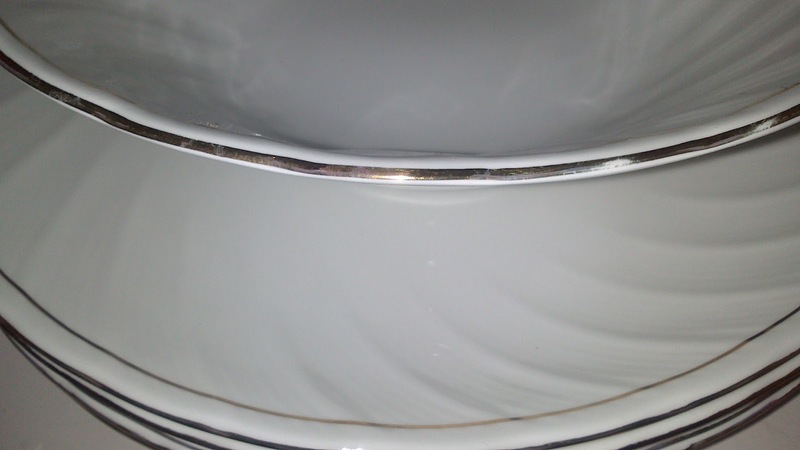 If your glassware/china has any metalic (silver/golden) design then please don’t use them in your microwave mode. One way to check if your glassware is microwave safe is to fill it with water and put in the microwave mode on full power for 1 minute. The water should heat up, but the glassware should not. If it heats up then it is not a good idea to use this for cooking. you may use it for occasional re-heating though. I was also told that the i should be able to use the quartz grills that i got with my oven. But i have never needed them in this mode. This is one more bowl that i bought from Homecentre (Brand unknown) . You should check for this information on the utensil itself or on its packaging. If nothing is mentioned then confirm with a reliable shopkeeper. I make chips, vaghareli rotli, bread crumbs, mug cakes in this mode…. -quickly boil potatoes (or any other vegetable), blanch tomatoes. -dry green leafy vegetables/herbs to get dry herbs/vegetables (like Kasoori methi) – Haven’t tried this, but my book suggests that this can be done too!!! In this mode you set the power and the time. In my MW oven, there are different power levels indicated by number. In some basic machines there are 3 levels high, medium and low. Please note that not all microwaves have this option. Please confirm in manual before you start baking.. In this mode you can use metal utensils, preferably Aluminium utensils. I use my MIL’s old cooker dabbas for baking garlic rolls and pav and sometimes cakes also. 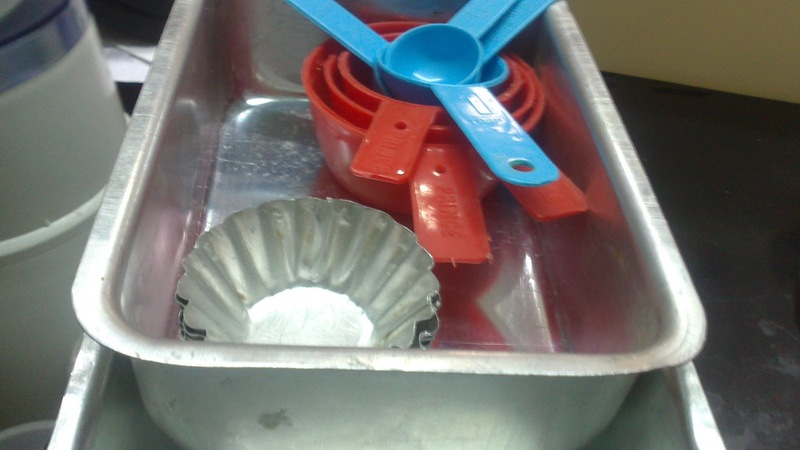 Also in my last visit to Ahmedabad i bought a cake pan, a bread loaf pan and a few cupcake moulds all of Aluminium. I bought them from our local utensils shop (Bartan wala). 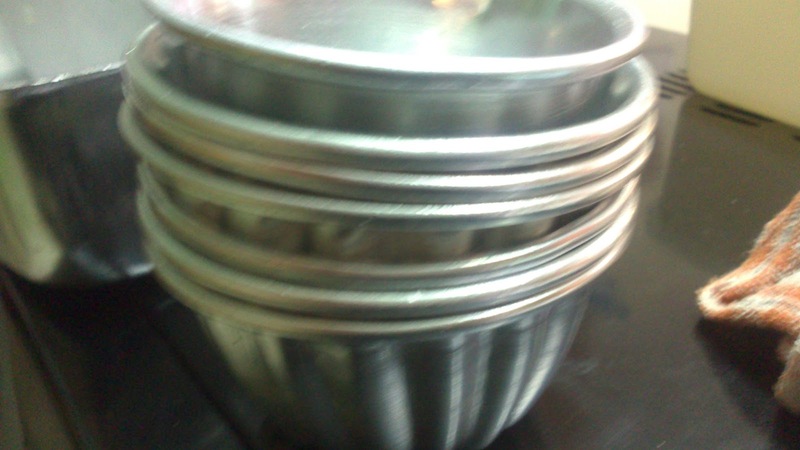 Here in Noida, i bought Aluminium Ramekins for Choco Lava Cake from a shop in Indira Market. (they specialize in bakeware). You can also use the borosil, cornigware and pyrex oven-proof utensils in this mode. I have used my corningware glassware to bake a cake. It works alright. But prefer Aluminium as food cooks faster in it. In this mode, you have to select temperature and time. Many a times recipes ask for preheating of oven also. In my microwave oven, for preheating, i just have to select the temperature and start. Once the set temperature is reached the oven gives and alarm and i put the food to be baked inside. For actual baking, i set temperature and then time and then start cooking. once the time is over the oven gives an alarm. I immediately take out the food, otherwise it will keep cooking, because the oven is still hot. In this mode, you can use all the utensils used in the Convection mode. 1) While baking follow the recipe to the T (at least for the 1st time, 2nd time onwards you can experiment). 2) For baking breads: Before kneading the dough always check if the yeast is actually active. if not then please throw away this packet of yeast, buy another one. if the same thing happens again, try to use another brand of yeast. remember till your yeast is not active, you won’t be able to bake those soft bread, pizza base etc. In colder months keep the yeast water sugar mixture (and the dough) in a warm place. I preheat my oven and keep it inside. 3) If possible, don’t try a new dish for the 1st time when expecting guests or on any special occasion. You may be pressed for time and if the dish doesn’t turn out to be as per expected then you may have to depend purely on your charm to entertain your guests!!!! 4) Always smell, touch and see food in every step of cooking. This way you will know if something goes wrong at any stage. My Grandmom can smell a dish (cooked/or in the process of cooking) and tell what’s wrong with that!!! I can only tell that about the khatti meethi daal. 5) While experimenting and deviating from the recipe, try changing one thing at a time. That will help you in learning the effect of all the ingredients. And don’t worry, baking is not difficult, once you will start, you will find yourself on roll!!! For the beginners i would suggest the Almond Cardamom cookies coz they are really easy to make and tasty to eat…And the 1st success will enhance your confidence…. Wow you took the plunge!! Glad to be of help…. Once I bought microwave safe glass bowls from big bazar. They told me that the bowls were microwave safe. But after cooking for about 40 minutes one of the bowls cracked. Wow! That is quiet useful for me. I baked just 1 cake till now. Maybe it is time move for next one. Are you moving from wordpress to blogspot? I am sure you'll do great when you'll start baking. I can't thank you enough for taking pains and writing all this down. I baked my first sponge cake through microwave even without having any proper baking wares, and I and TBH are elated with the results. Will post a detailed account soon :). I never knew microwave can give such delightful results, all thanks goes to you this time. sandwich can be made in aluminium utensils in convection mode? Hey Leshita, i have never made sandwich in convection mode. I normally make it in grill mode. and i use grill. In absence of grill you can use Aluminium plate, but then i think it will be good to flip the sandwich after one side is done. i just want to know about how to preheat a microwave oven b4 baking. and i also want to know while baking in silicon baking cups, directly in oven i should put silicon baking cups or on which i should put them. 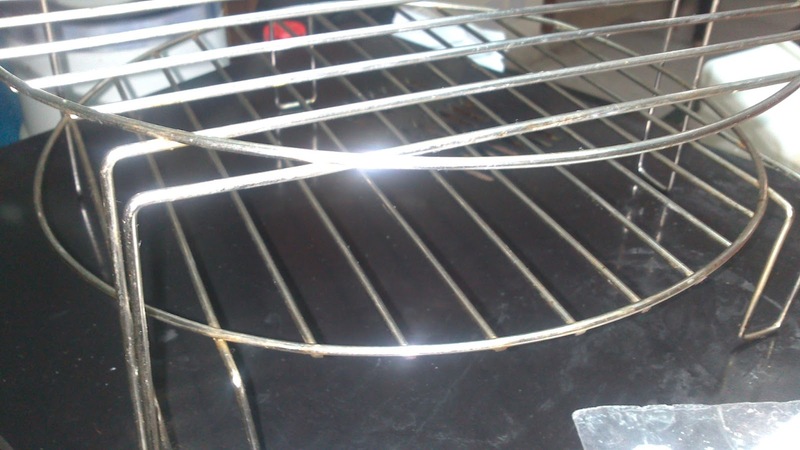 as u have shown here a quartz Grill , i have also this type of quartz Grill. what is the use of this. Leshita Plz no sir for me :), anyways i am a woman (but no madam also, if you are thinking of calling me that)!! You can put the silicon baking cups directly or you can put them on the quartz grill, but plz careful when you are moving them, coz they are not very stable. You can use the grill as a stand in the convection (baking) and grill mode. You can directly put your food (like sandwiches, tikkis – basically solid and firm food) on the grill, but then don't forget to keep a tray below to collect the food/oil/marinade dropping from the grill. As i have indicated in the Point 3 about grill mode, i use the quartz grills for making sandwiches. how can i boil potatoes in microwave? Pierce potatoes using a fork or knife. Then Put in a microwave safe utensil with little water in it. Microwave on high for 7-10 mins (time depends on the size of potato). can i bake biscuits in a nonstick tava ( which i got with my microwave oven). I personally don't use nonstick cookware as i am not sure about it's effect on the health. You can use your nonstick tava in the convection mode of the oven if it doesn't have plastic handle. But i would not recommend using non-stick. Try to use steel, Aluminium or proper bakeware or even Silicon baking sheet in place of that if possible. Most of the times i use grill for sandwiches and potato crispies. I make the paneer tikka in a baking tray only and i am satisfied with that. Though in a book i saw it being made on the grill. I assume that for making paneer tikkas on this kind of grill, you will have to keep your paneer pieces a bit bigger, so that they don't fall off. Also there are special stands available with rods in market. You can buy that and use that for grilling paneer cubes (or any such small things) if you are planning to grill loads of stuff. i make paneer tikka in grill mode only, but i use aluminum tray in place of the quartz grill to place my tikkas. As i am not sure about the recipe you used, i am going to guess that stickiness was due to less baking time. Due to difference in ovens and the types of baking pans the time needed to bake the cake may vary. You can next time check by inserting a toothpick in the center to see if the cake is properly baked. If the toothpick comes out clean then your cake is baked. I won't worry too much about the cracked top if the taste and texture are ok. You can try using a bigger or a regular shaped pan next time to see if it cracks. If it still cracks and you really mind serving such a cake then you can shave off the top and then do icing to make it look pretty. You can definitely keep the cake tin on the turn table. and also do the toothpick test in the center before taking the cake out. All the best…Let me know how it turned out with your regular baking tin. I bought this dish for convection mode in lg microwave. Is it safe to use for doing all baking ? I am going to make cheese garlic bread. Can we use aluminium foil in convection mode? What type of dishes can be used in convection mode in microwave? please reply to my mail address shashiishot2007@gmail.com. sorry for the late reply Shashi, i have been keeping busy lately..
it is safe to use aluminum foil in the convection and grill mode. But don't use it in microwave mode. aftr exprmntng a lot wid cakes i made cupcakes….doz wer jus amazing….i cldnt evn blv dey wer so soft n spongy..i hv made dem in paper cups which r generly usd to have tea n coffee n baked for 30 mins……bt today again when i made cake in my borosil rectangular bowl…agin d previous results repeatd…evrythng z ok…but d cake iz nt swllng as it shld swell.n d inner area of d cake remains muddy a lil bit.what should i do?plz help. hello mam its adyasha from odisha….after doing lots of experiments wid cakes finally i made cupcakes.n doz wer amazng…i hav baked dem in general coffe paper cups….i cldnt even blv doz wer so soft n spongy…but today when i made a cake in my borosil bowl,it remained d same showd d previous results.it was baked but muddy inside..it woz not so soft…it woz sticky….mam why is my cake remains a lil bit sticky inside..plz help. 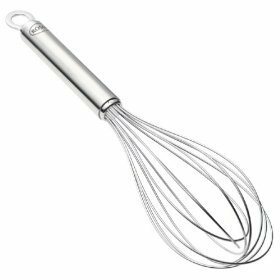 Hey Adyasha, if your are planing to bake cakes frequently, i would suggest that you buy aluminum baking utensil preferably of circle shape. If you want to continue baking in borosil then reduce the baking temperature and bake for little longer. Once your sides get cooked then, however long you bake the cake, it will remain uncooked in the center while the sides will get burnt. So, reduce the temperature and bake for little longer time. All the best. No. In combination mode u can't use the aluminum vessels. if u use aluminum vessels in this mode then the microwaves may spoil your vessel and of course food. You can use aluminum in convection mode or grill mode. What would you recommend to bake pizza? I placed mine directly on the microwave plate but not happy with result as it remained soggy! Hey Laraa sorry for delay in the reply, I was travelling last week.. I am assuming that you made the base in convection mode. Can you plz tell me about the temperature and time setting? alternatively you can check out my pizza base recipe from the recipe index page..
hi pnkti,i m puja. A lots of my cnfusions r solved.again i wnt to be sure that in my smsng mw can i use any type of aluminum utnsil for baking cake at cnvction mode.if some risk is here? Hey Puja, good to know the post was helpful. Yes, in convection mode you can use the Aluminum utensils. 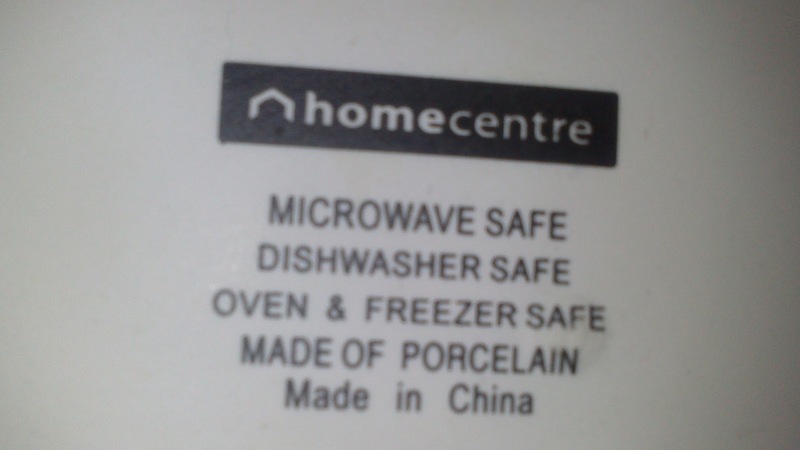 If you microwave supports combination of microwave and covection then be careful about it. In combination mode you should use the utensils that are safe in both modes. ke brtn me cake bdiya bnta h.
Yes you can do it occasionaly for small things, but if you are planning to bake frequently I suggest you buy proper baking ware. 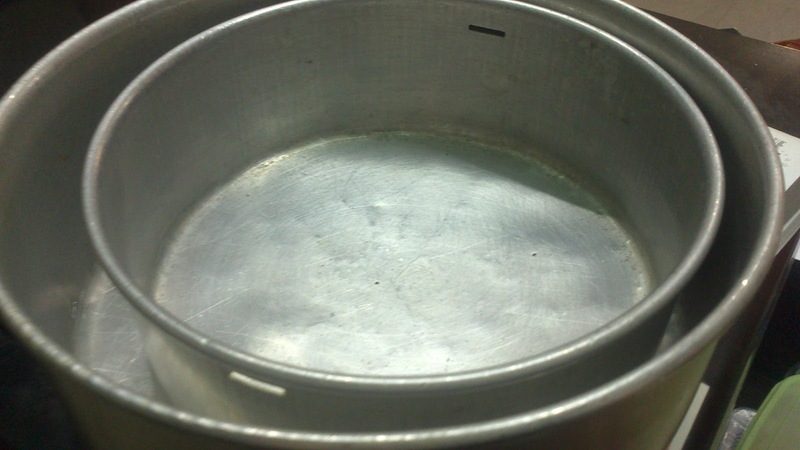 In steel vessel the cake may remain uncooked at some points as it doesn't distribute the heat evenly.. I want to know that how can I use my pre heat function n after that convection mode how b used? Hey Deepshikha, sorry for the late reply, I was on a break. Pre heat function ensures that the food to be baked gets uniform heat throughout. So as I have mentioned in the post, you should first select temperature and then start preheating. But in case you don't have such an option available then you can invest in a good baking/cooking thermometer to ensure that your oven gets heated upto the temperature of baking and put your food in to get baked. Once your oven gets preheated, you have to select convection mode temperature and then time and then start baking. Can you please suggest me the oven which will be the best for home? After reading ur post, i want to know the model u r using. Hey, I personally use LG microwave convection oven. I find it good. hey ,I wanted to know can i bake the cake on microwave mode? Hey Navdeepti, sorry for the late reply, i was on a break. you can make a cake in microwave mode. But the texture, taste and feel of the cake will be different than the convection mode cake. Also the recipe for making a cake in microwave mode may be different than that for a regular convection mode cake. Hey can u plz tell me if quartz grills r safe to b used in micro+grill mode? My cookbook suggests that this combination is possible but I m very confused how? As grill stand can't b used in micro mode. Hey Rajni, sorry for the late reply. Quartz grills can be used in microwave mode. But before using plz ensure that they are indeed quartz grills and not stainless steel. If it is steel then don't use it in microwave mode. Hi, I am a vegetarian and have never cooked chicken so I have never faced this problem. But still here are my 2 cents from my experience of making paneer tikka: if you feel that your marination is dripping down, then put your tikkas in a baking tray. for the problem of uncooked chicken, you may try and pre cook it and then grill. Or alternatively you can cook your chicken in convection mode (baking mode) of your oven till it cooks to perfection and to get the charred feel, grill it once it get cooked thoroughly. it is supposed to rotate, if it doesn't then you should not use it in your current mw oven. you can keep your baking tray, tin on the middle rack. Hi. I assume you know your oven now.. Thanks for commenting.. Happy baking. do we need to keep the baking pan on low rack? Whoa!! Why Sir?! Pankti is the name.. also known as techie2mom.. keep glass turntable. glass is safe in all the modes..
Hii pankti…awesum blog n tips u share r very helpful too..recently i have bought electrolux microwave with low medium high types …i want to bake cake other than sponge pls help n guide me…coz im jus getting confusd with it…n wat type of utensil cn i use..coz in booklet it said no alumunium..cn i use paper cups in it..pls do share easy cake recipe..thnxxx a lot in adv. Details in the post.. recipe links in the post. please read..
Hi, I am using convection machine.Many times I tried to bake a cake but every time it was too hard to eat :(. I am using borosil baking glass bowl for it . Please tell me why its happening. 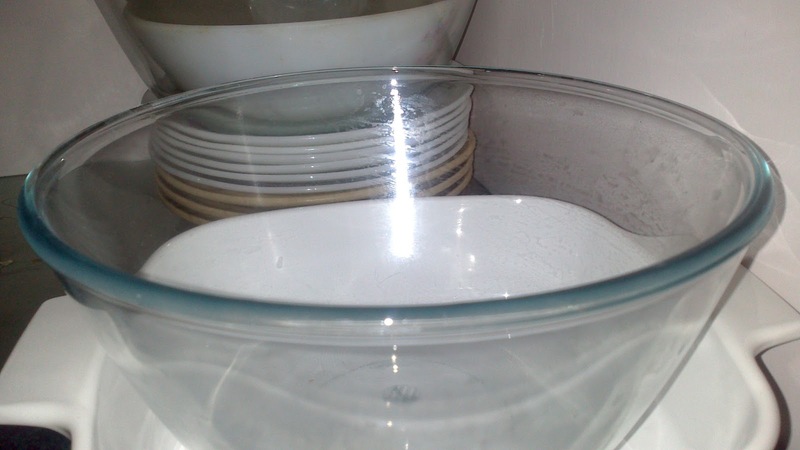 Can we put glass bowl on low rack while baking? change the recipe. or maybye your baking soda/powder is off. its not because of the glass. though you may get faster baking with aluminium. Hi techie2mom, i tried multiple times to make pizza in my lg convection microwave but didn't get the desired result. I used to preheat the oven at 210 or 220 degree and when it beeps I put my pizza base with all the toppings on it in microwave and then again press start (in convection mode) for 15-20 mins but never get the desired result. Please advise. you can check out my pizza base recipe. let me know if you have any doubts then..
Pankthi….Avery useful post..I am a very beginner of baking and Could you tell me where to keep the cake mould with mix in the oven, on the rotating glass or on the grills that are in the picture you provided? low grill.. middle rack.. hope you know it by now.. happy baking. I'm going to try the convection mode for the 1st time. . Is the microwave turntable dish safe to use in all modes? Your advices are really good nd recipes too. I want to know that can i use Stainless Steel utencils for baking in my convection oven. I dont have baking pans . I have LG microwa convection oven….which also comes with grill mode. Please reply soon. It's urgent. details in the post.. more details in my choco lava cake post.. please go through them. came with my oven.. didn't buy separately. Hi plz let me know i am also new to baking, can v put aluminium baking tray or even grill on the glass of mw. Everything is to be done only by putting on that glass base na? keep glass as it is, use smaller of tray. i guess you know by now. hi, i am shital and i read your post. its relay helpful. my question is.. what is difference between coco powder and chocolate powder? during making cake when should add this ? cocoa powder for baking. chocolate powder – never used it. but i guess cadbury sells it for hot chocolate making. may read the labels to see the difference. Nice post. Very informative and precise. Will keep coming back. Can I bake in grill mode?my microwave allows the use of metal pans in grill mode.It also has combination micro-grill mode.I tried baking a pizza base in combi mode, that is half cooking done in microwave mode and half in grilled mode.The pizza base turned out soft and puffy in 10 minutes. Now I want to know, can I bake cakes and pastries in the same way? never use metal when you are going to use microwave mode. even if it is a combination of microwave and grill. you can use glass in this case. but not metal. please stop if you are doing it..
good idea to put on the middle rack.. i.e. smaller of the grill stand. I m using lg..in that i have microwave grill convention and combination mode…2 grill stand…is there any particular purpose of using taller and smaller grill stand…can i use the grill stand in convention mode for fish fry…..
i have listed the foods to be cooked in each mode.. i guess by now you know too.. happy baking..
Hii can we bake cake or pizaa in grill /combo oven? you have to have a convection mode. only microw and grill modes wont work. i guess you know that by now..
hello sir i am using IKON IK-9210 model 12litre convection oven(one glass bowl model). I want to know what are the vessels and bowls etc are used in the oven. pls guide me. Hey, you use utensils as per your oven modes.. pl refer to the post. i guess by now you know your oven..
glass is safe.. not sure about the non stick junk.. never used that kinda stuff in my oven..
plzz help me! I bought a Panasonic microwave!It has 3 mode micropower,grill and combination! I am so confused! If I make cookies and cakes… which mode should I use? and whice utensil? plz reply! I have use non stick tawa in microwave mods. …..I cooked rawa dosa but in the next turn because of tawa big size and a little wrong placing it get touched with microwave wall and I saw sparking. The size of the as well as wall of microwave have damaged a little.now I am never going to use that non stick tawa in microwave. Why the company gives that tawa I am confused.please help. Thank you. I am not really sure about the purpose of the tawa.. It might be a baking tray? Hi. I assume you know it by now.. Thanks for commenting.. Happy baking. Hi..i am glad to find your post. Infact more than happy. I have never used a microwave but my kids want me to cook pizzas n cakes etc. So hubby gifted me IFB microwave with convection n grill modes too. Now my priblem is i just dont know how to clean n care n cook in it. Plus we dont eat even egg.. Pls help. Hi. I assume you know your oven now.. Thanks for commenting.. Happy baking. Let me know if you still have some doubts. Yup. If they are completely aluminium then you can do it.. There are silicon moulds available in the market to bake cup cakes and muffins … Rubber like material … Can those be used in convection mode ? Please read my thoughts on silicone bakeware above in the comments and in the post. Can we use silicon moulds for muffins and cupcakes at convection mode ? These are readily available in the market in different colours but don't know whether safe to use or not? Can you tell me about turnable glass plate? Can it be used in all 3 modes? Very good blog, my microwave/convection oven also came with a quartz grill, it had plastic tips on the corners of the legs that soon became lost, and I used it just the same (for microwaving and convection cooking and both), and since it came with the oven I thought it would be fine, recently I moved and the legs became a little bent and when I used the grill it started arching around the bottom of the legs, (they say sharp corners in metal cause arcing), do you know of any workarounds for arching corners of legs on quartz grills, (new grills with special tips on the legs cost $34.00)? Not really.. did you work it out by any chance? You can use aluminium in convection. time and temperature to be as per the recipe. baking is always on convection.. In convection mode the element gets heated and through convection heat reaches food. In microwave mode, the microwave causes vibration in the liquid resulting in heat generation. HV a Samsung microwave smart oven.Plz tell me at what temperature and fr what time I can use silicon-cupcake tray in convection mode and can I put it directly on turntable? Hi, i assume you may have found the answer by now. but still here are my 2 cents.. please see my thoughts on silicone bakeware above in comment and in the post. You should keep the silicone bakeware on a tray for the ease of transferring it around. Wow!!! Thank you so much Pankti..this was very informative, in fact, to the last detail. I wanted to know if I could use my usual borosil bowls for baking, but I got to know a lot lot more. Also that the usual aluminium pans used in cooker be used, this is a revelation! You made my day. Thank you once again!! can we use non stick tawa for baking buiscats in convention oven..?? Hi.. I assume that by this time you may have bought it.. but still, any basic microwave oven can make microwave mug cakes. for real proper cakes and other bakes you need convection mode wala oven.